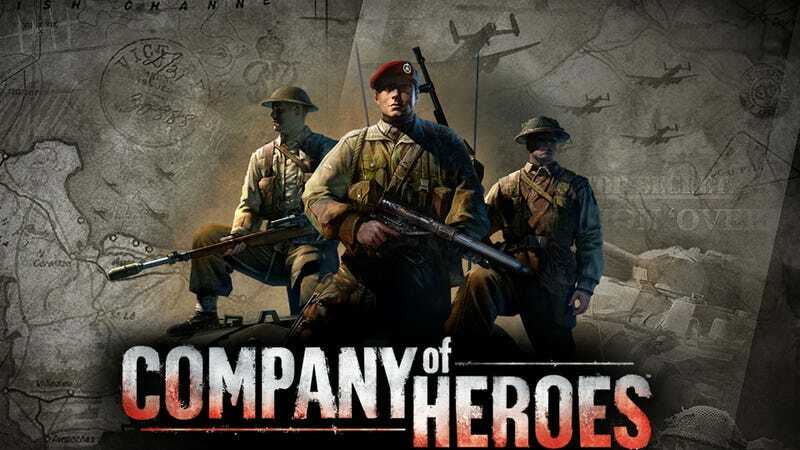 Relic Working On Company of Heroes 2? Oh please God let this be true. The rumours section of the latest issue of PC Gamer magazine says that, in addition to its work on yet another Dawn of War game, THQ's Relic is also gearing up for something to do with Company of Heroes. They don't explicitly say what that is, but the chances of it being an expansion to a 2006 game are, well, remote. So after I get down hoping this is true, I'm going to hope it's a sequel, and not some action game spin-off. We've contacted THQ for comment and will update if we hear back.